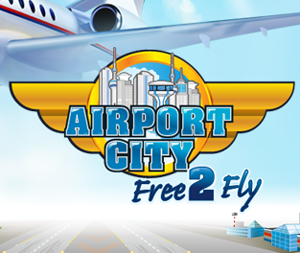 I'm New to Airport City: Free to Fly. Recently started at about lvl 3, Would appreciate your help. It’s a really good game! I’ve been playing for over seven years. It’s been a slow build but I continue to watch my city grow without having to pay the crazy amount of money they ask for. Patience is key!